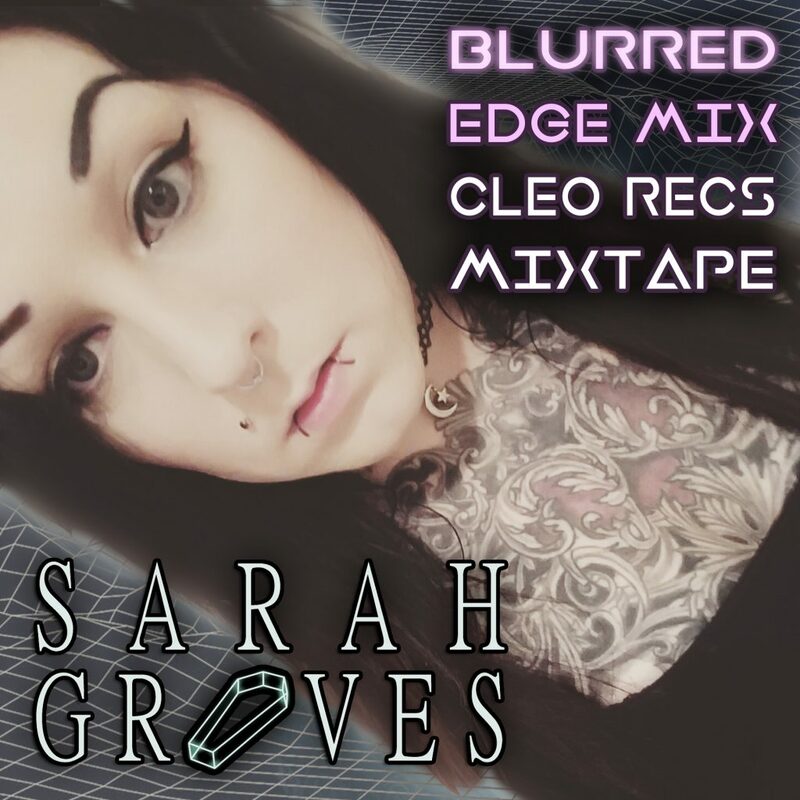 Blurred Edge Mix by Sarah Graves [Mixtape Series] – Cleopatra Records, Inc.
From UK warehouses to residencies in LA, Sarah has always had a deep love of aggressive groves and heavy melodies. As a dj, producer and recording artist, she is known for her effortless mixes and relentless sets. After Running one of Los Angeles�s leading rock, metal and electronic nights and being an active live member in multiple bands in the industrial scene, she continues to set her sights high with the release of her new Mini�Mix Series as well as multiple appearances throughout the Los Angeles club circuit and Wasteland Weekend 2016.
with a few of those nods included.
? Take my hand ?
? Wasteland Weekend DJ Set: California City, CA. September 22nd – 25th.
? Photo: Adamantium Graphics ?